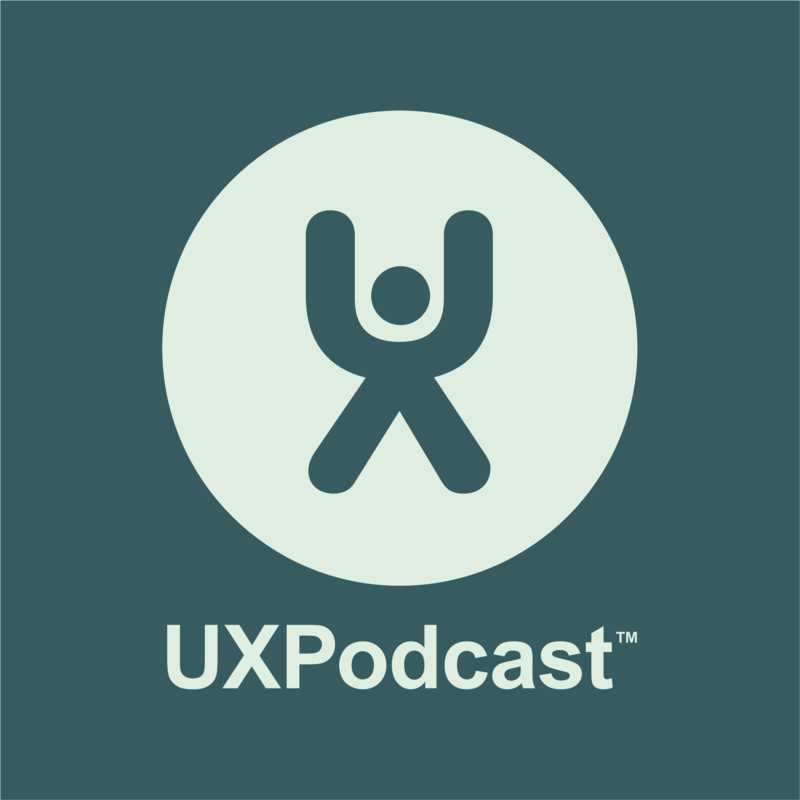 Simon Norris, CEO of Nomensa joins us to chat about UX strategy. We look back over how digital has matured during the last 15 years and how the world today is so utterly different to how we thought it would be back then. Simon differentiates between micro and macro UX and explains how UX by its nature is strategic but that doesn’t make us all strategists. Is UX strategy a transitional concept? Should UX-ers code? Can incumbent organisation make the transition to digital thinking? Can UX strategy help organisations think more collectively about business customers and technology?